Made of superlight yet durable material, the Hunter Light Pant is a versatile all-rounder with a bike specific fit. This is the number one choice for the single-track enthusiast, who rides high-intensity laps all day long. 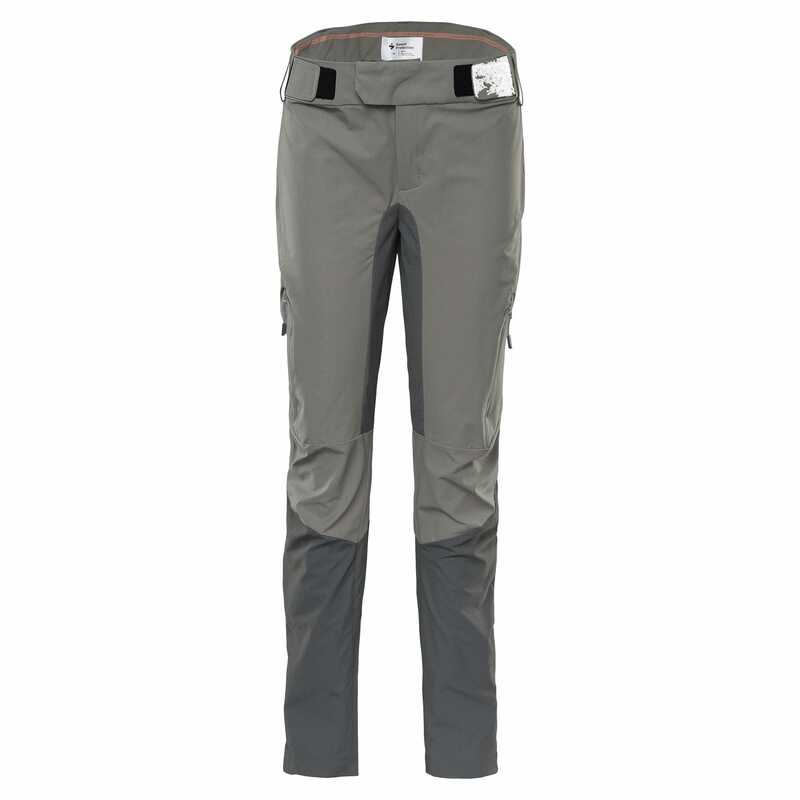 This is a hybrid construction combining lightweight and water repellent softshell fabric with a reinforced woven fabric to ensure flexibility around the knees and seat area. Key features also include adjustable ankle cuffs to keep away from drivetrain, two hand pockets and back ventilation with mesh.